Jeff Gwilt graduated from Northland Baptist Bible College and Faith Baptist Theological Seminary. He served in youth and college ministry from 1997, until he became our pastor in April 2012. He and his wife, Michelle, have two amazing daughters. 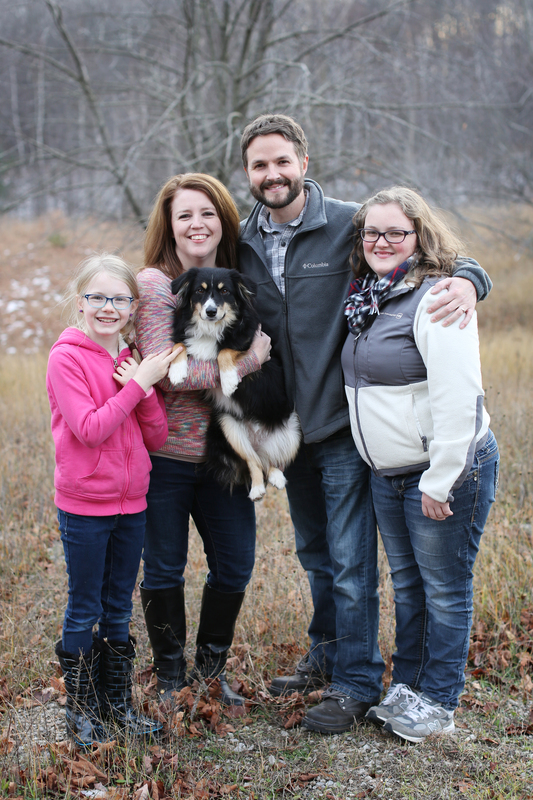 Jeff and Michelle both grew up in Northern Michigan and are blessed to have returned home. Jeff enjoys spending time with his family and friends, playing guitar, and following Detroit Tigers baseball. He also serves on the board of the Indian River Soccer Association.